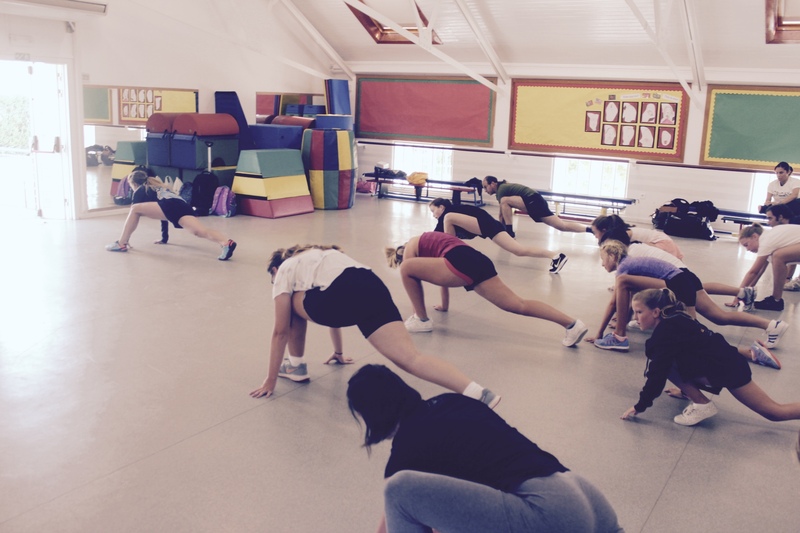 Our dancers had a intensive dance weekend to start the new dance season with Heather Marie Gordon and Mira Amadea! 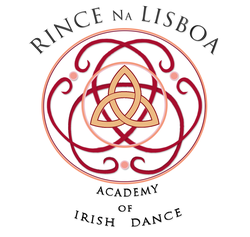 Heather Marie Gordon from "Working the Barre and Beyond" and a very good friend of Rince Na Lisboa came over from the US to work hard with our dancers. 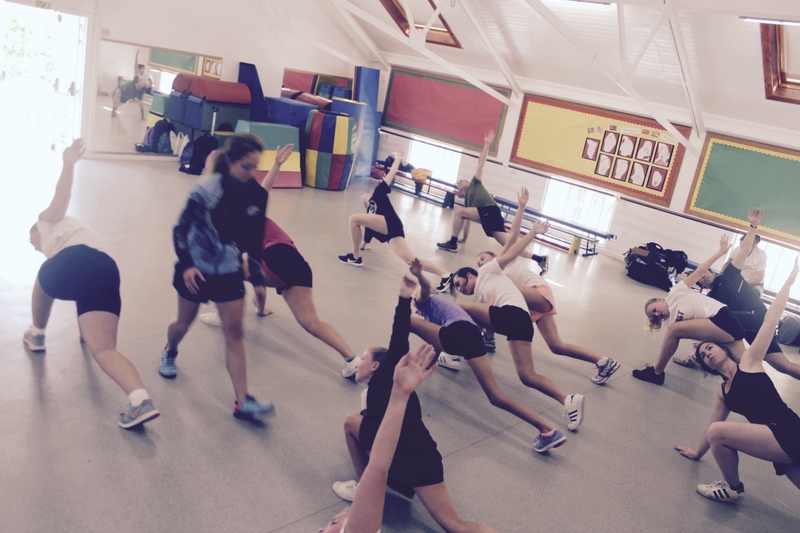 Fitness, technique drills and mental preparation was on our program for two days! Thanks for coming over Heather and see you very soon!